Ågrenska villan is located on Högåsplatsen on Lorensberg in Göteborg. The villa is currently owned by the University of Göteborg. 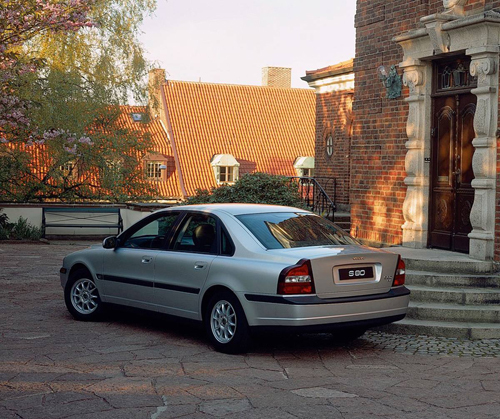 Ågrenska Villa is a venue primarily for university employees and their guests. 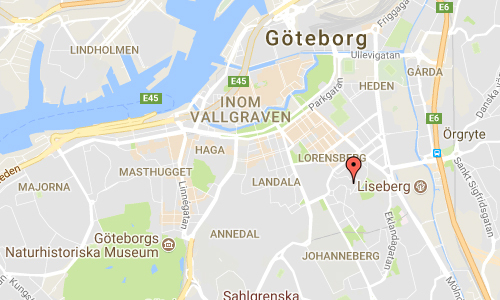 Conveniently located in central of Göteborg with comfortable rooms and a relaxed atmosphere. Ågrenska Residence is excellent for entertainment, meetings, planning meetings and training days. 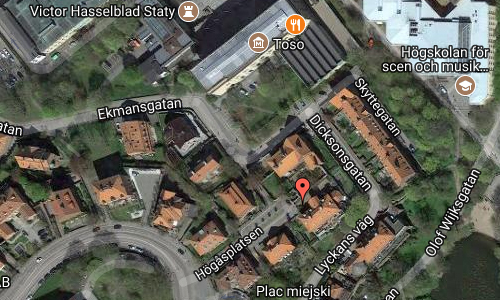 There is a larger hall (Stenasalen), six meeting rooms, a dining room and library. 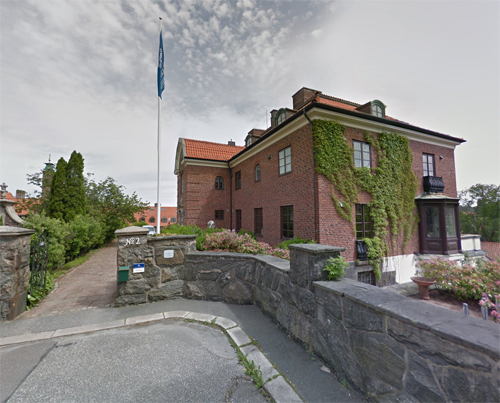 The Ågrenska villa was built in 1916 according to Ernst Torulf’s drawings as a residence for the shipowner Fritz Sternhagen and his family. In 1941 the villa was taken over by Märta and P Gustaf Ågren and for 40 years it was their home. 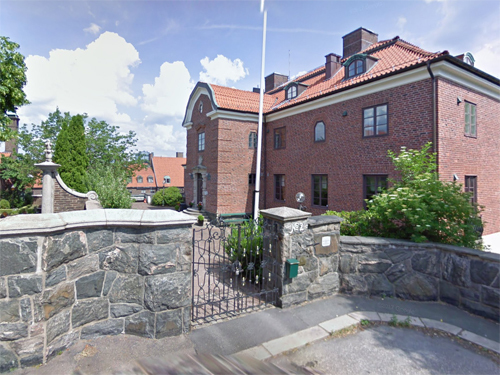 During their lifetime, the spouses donated the villa to the University of Gothenburg. After her husband’s death in 1981, Märta Ågren remained in the villa for a few years until she found a suitable residence nearby. For a number of years, various research groups stayed here before finally deciding that the building would be used as a meeting place for university employees and their guests. This was also the wishes of the spouses Ågrens. 1986-1987, the university undertook a comprehensive renovation of the villa. The renovation was funded with donated funds. The Ågrenska villa is located in Lorensberg’s villa. The area is an example of Gothenburg’s new city plan from the beginning of the 20th century. This was created by urban engineer Albert Lilienberg, inspired by European innovation. Before the turn of the century, the city plan was square with straight streets. In Lorensberg’s villastad, the building has been adapted to the hilly terrain. The area is only one kilometer long and 100 meters wide. The difference between the highest and lowest points is 40 meters. The streets, four to twelve feet wide, wander between the mountain peaks and are interconnected with stairs. One has used uniform building materials such as brick, granite, wood and black-painted forged iron grates. The dining room serves lunches and dinners upon requests. More information at gamlagoteborg.se and www.gu.se.